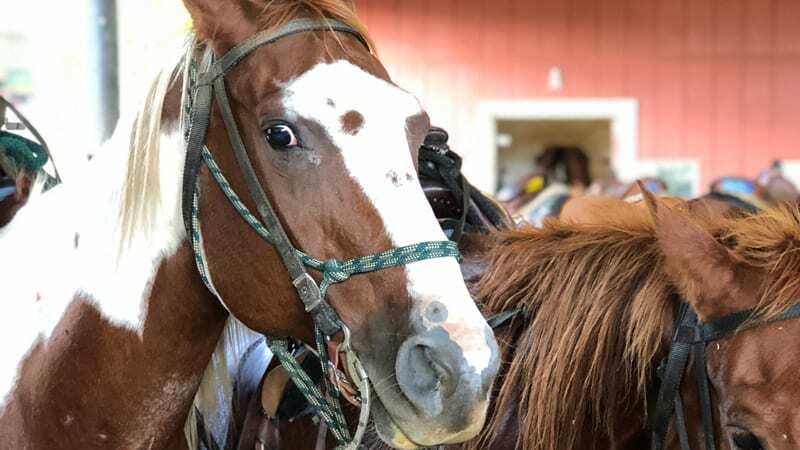 Horseback riding tours on Maui capture the beauty of Maui unlike anything else. 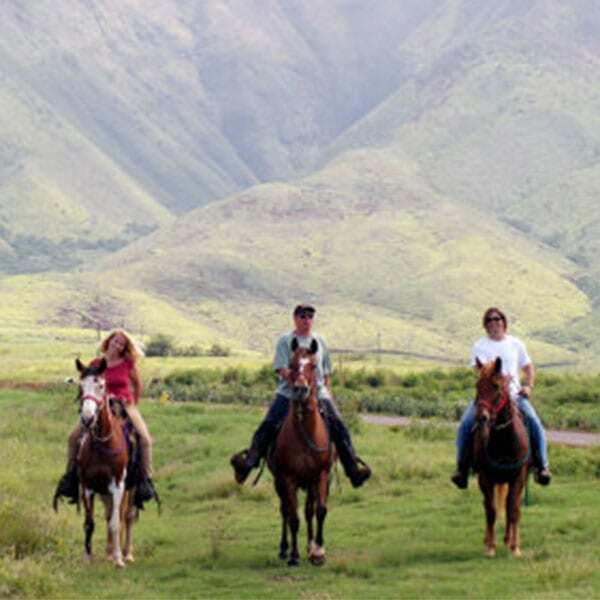 Horseback riding in Maui dates back to the “Paniolo”, or cowboy in Hawaiian. 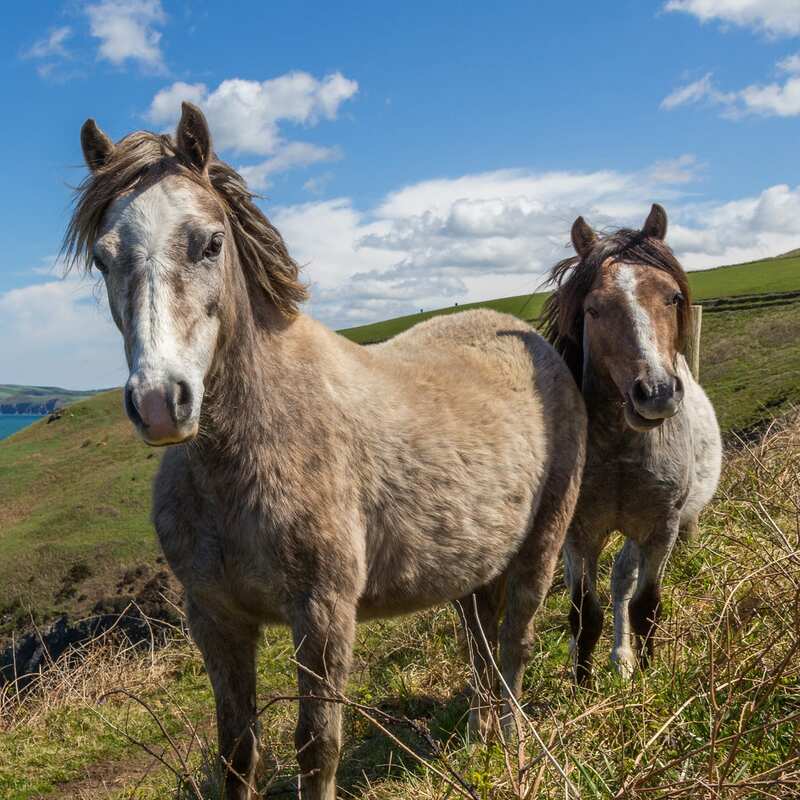 Horses were brought to Maui by the Europeans and have been an important addition to the colonization of the Hawaiian islands. 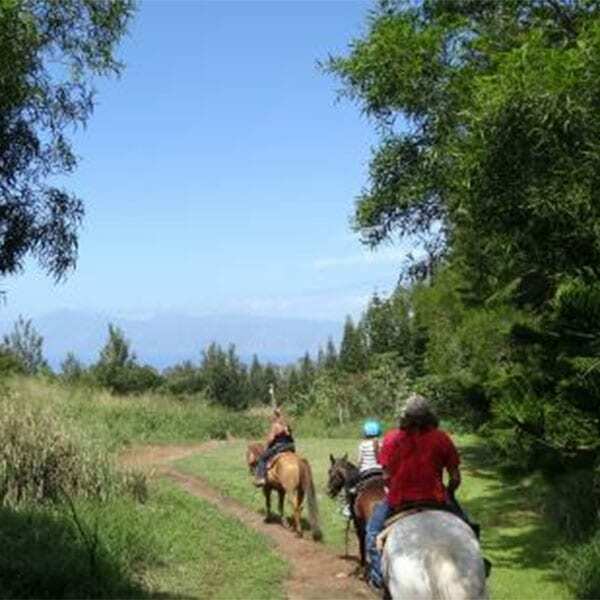 Mendes Ranch on the North Shore of Maui has a great horseback riding experience for all experience levels. With sweeping vistas of the Pacific Ocean, Mendes Ranch offers some very dramatic views. 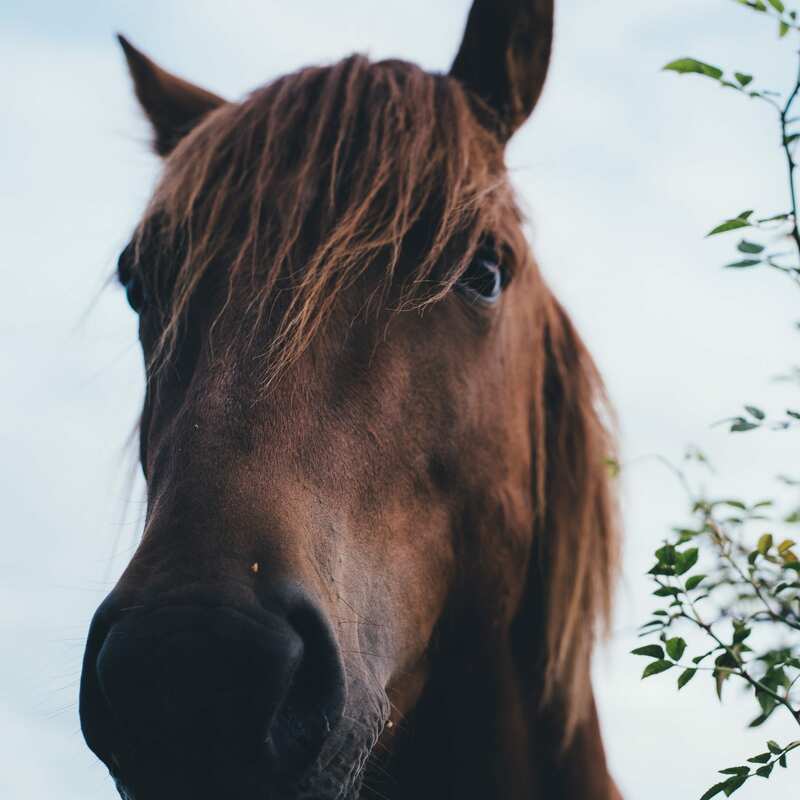 On the other hand, is Lahaina Stables. 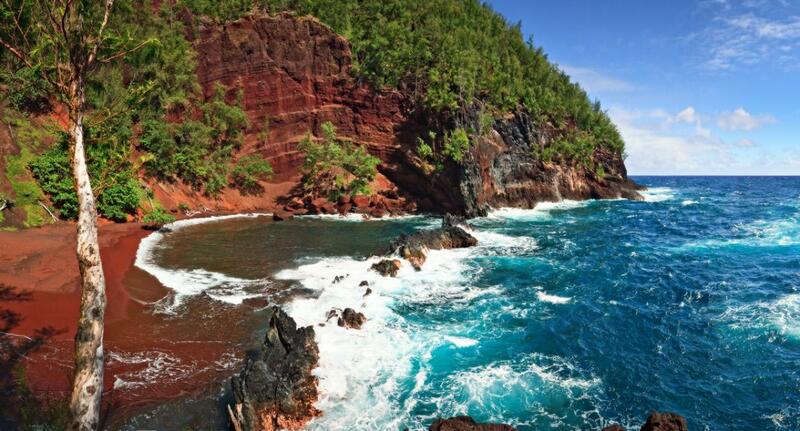 Nestled high above Lahaina, the views and history of this tour is something you will certainly marvel at. 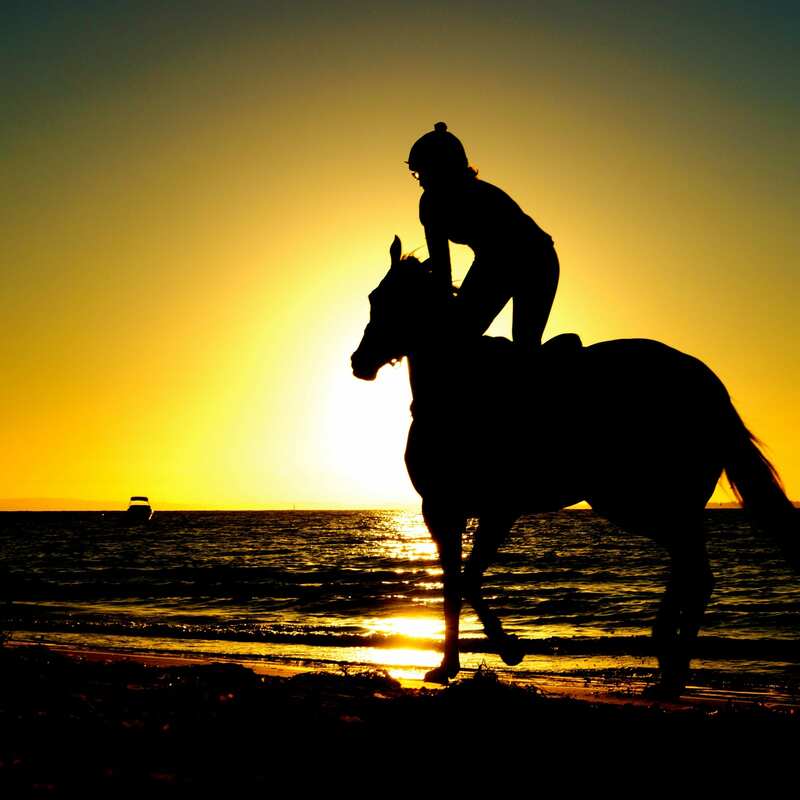 Of the many options they have, Lahaina Stables is best known for their sunset ride. 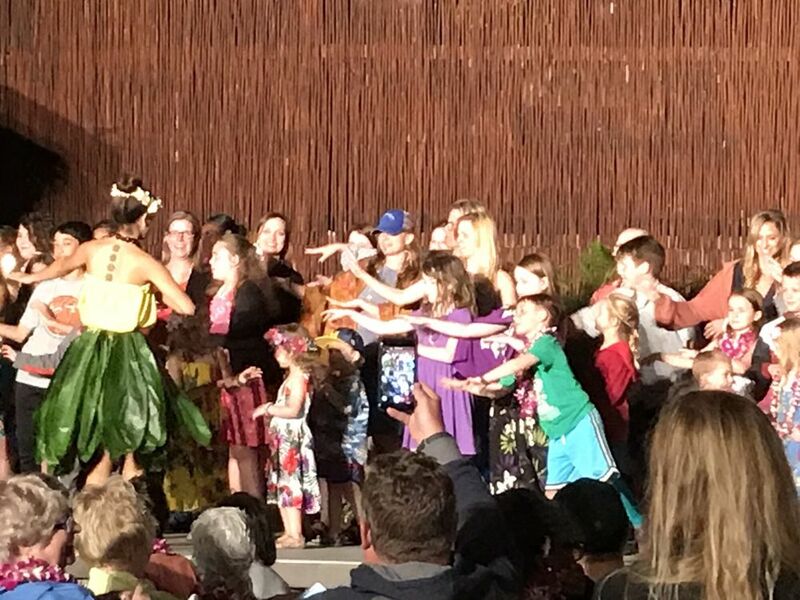 The historic ride is also a wonderful opportunity to understand a little more about the culture of Maui. 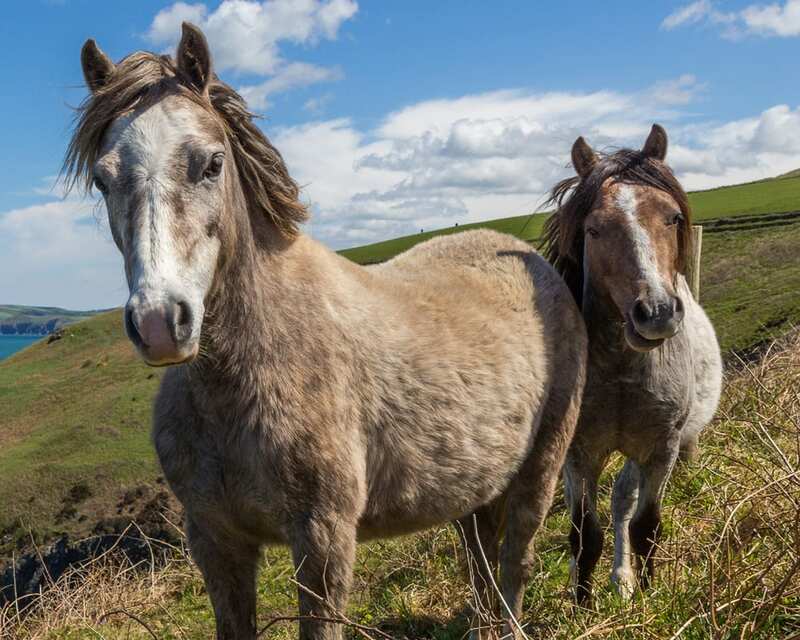 Understanding the guidelines of the various Horseback Riding tours is important. 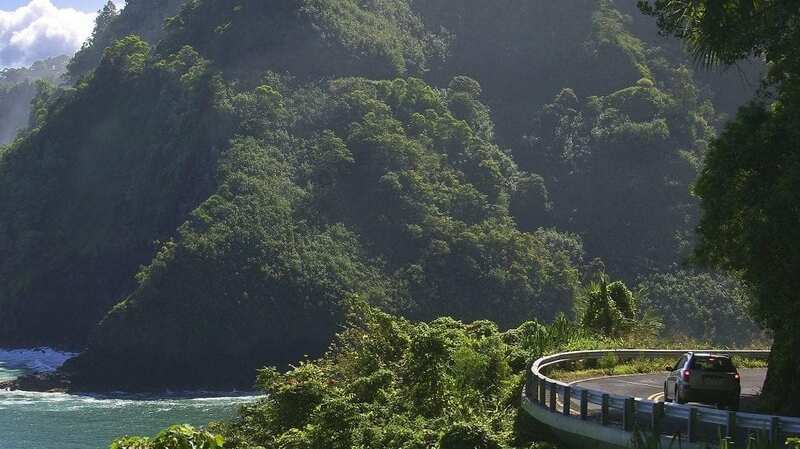 Our talented team of Maui concierges is ready to assist you with any questions in selecting one of these awesome trips. 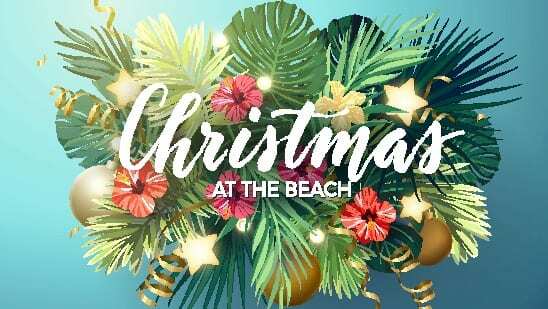 Give us a call at 855-268-0387 and experience the Aloha.